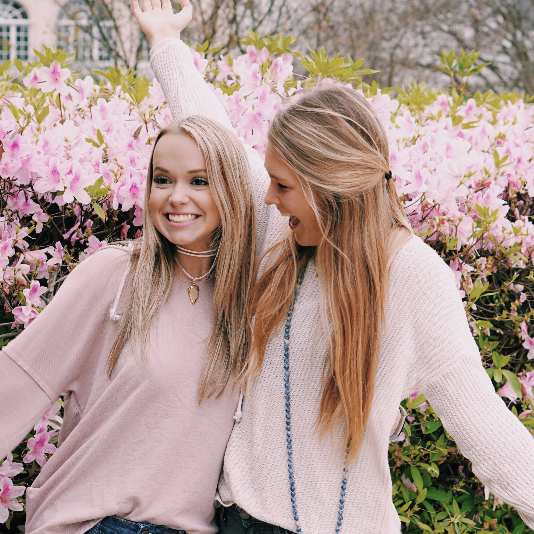 We believe the experience of being a Tri Delta goes far beyond the four years you spend as an active member in a chapter— you can remain connected for a lifetime. 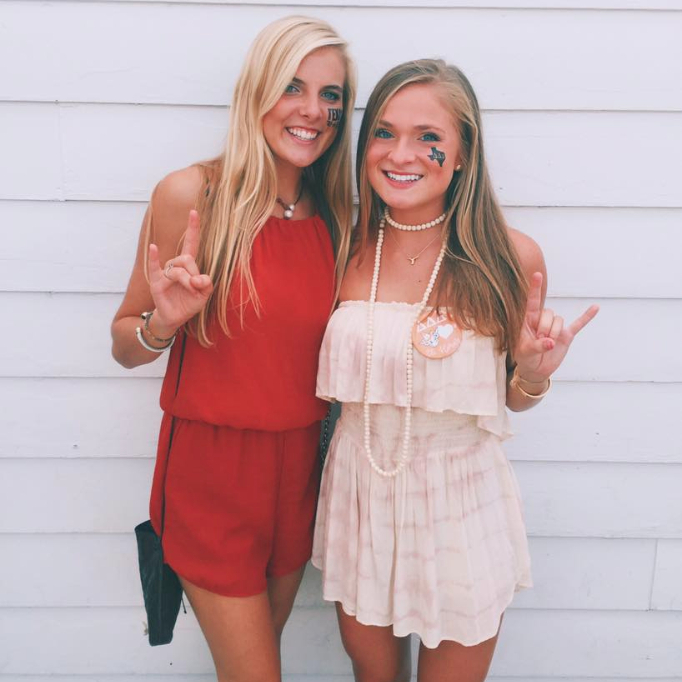 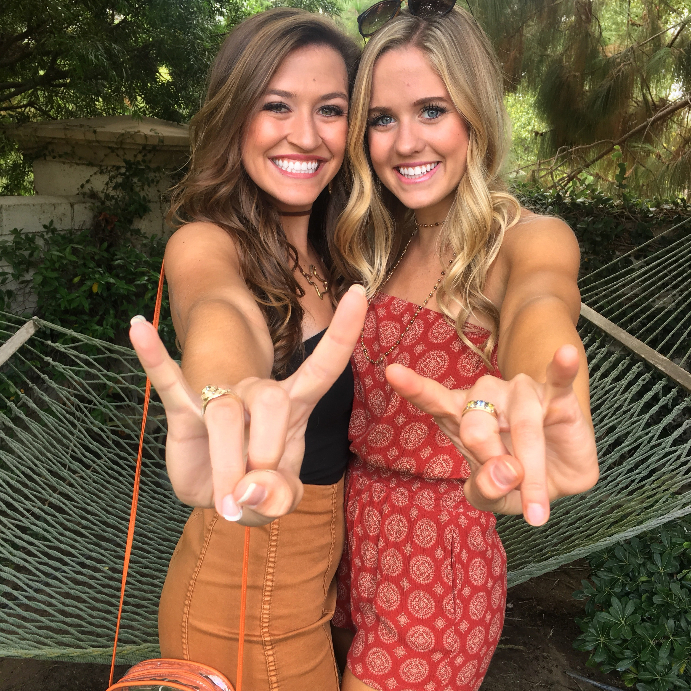 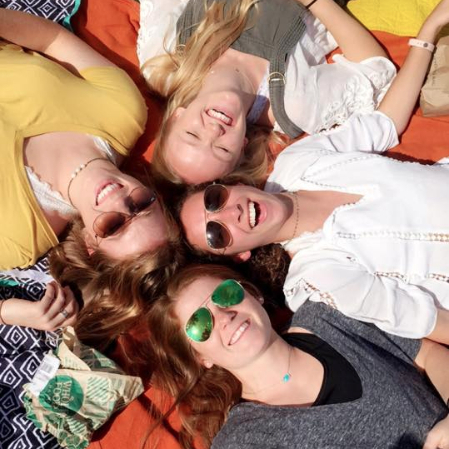 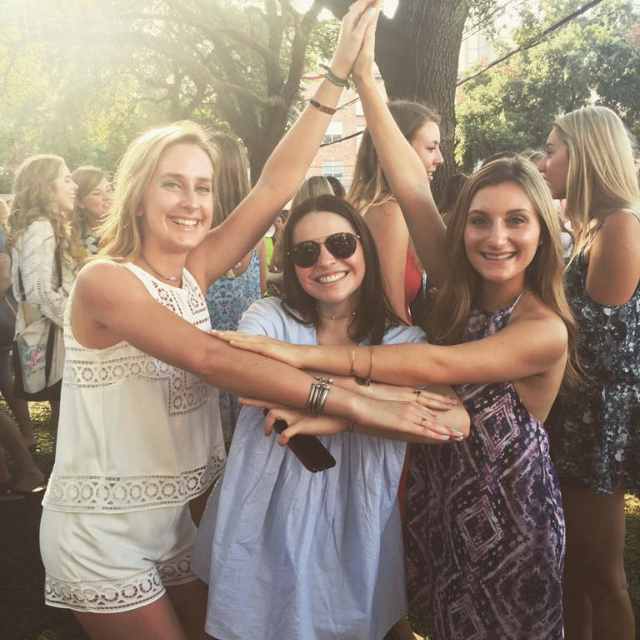 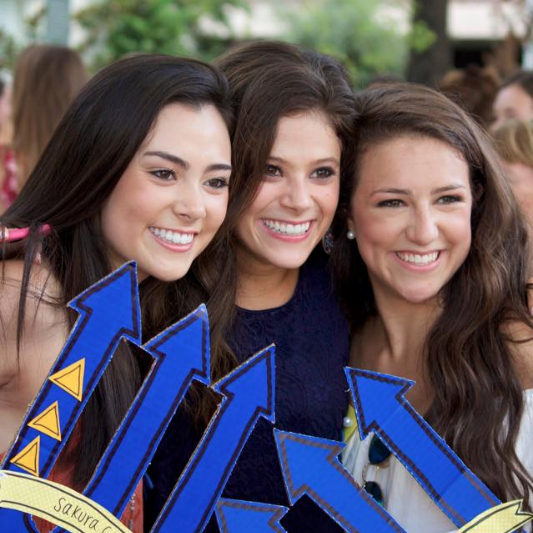 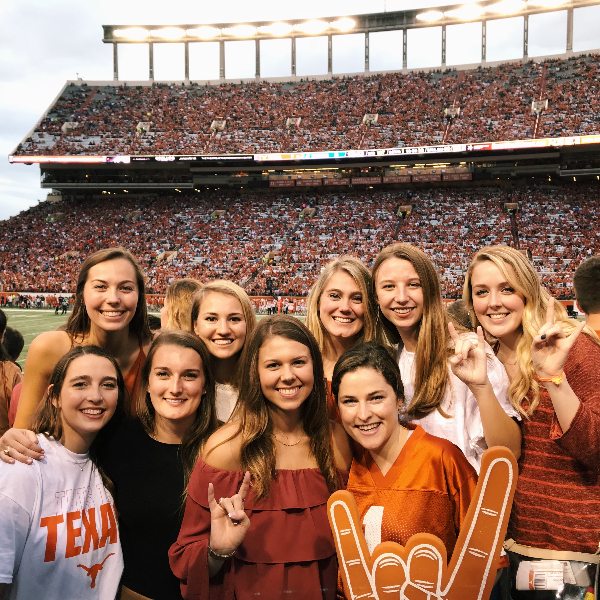 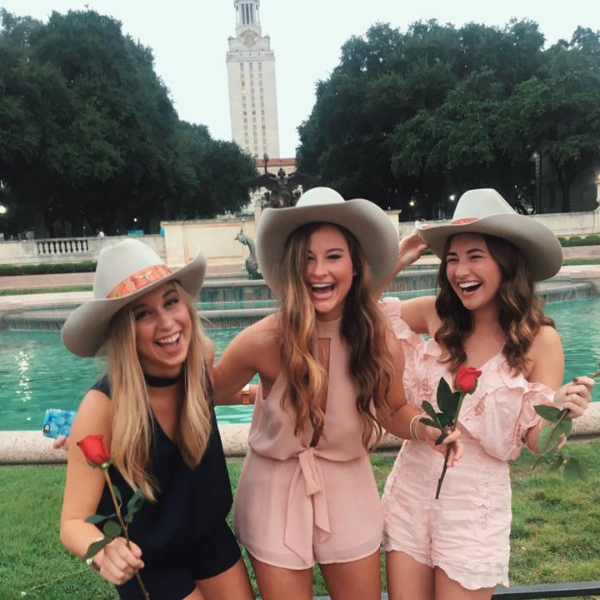 Our Theta Zeta chapter here at the University of Texas understands the wonderful advantages of the national Tri Delta community which offers friendships, professional networking, and leadership opportunities for all of its members. 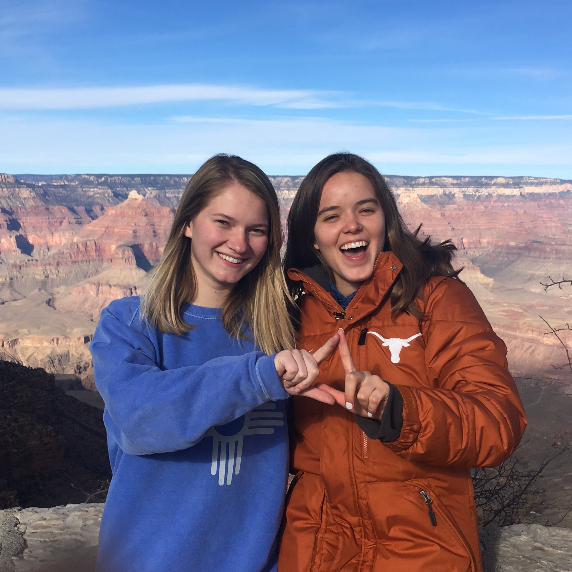 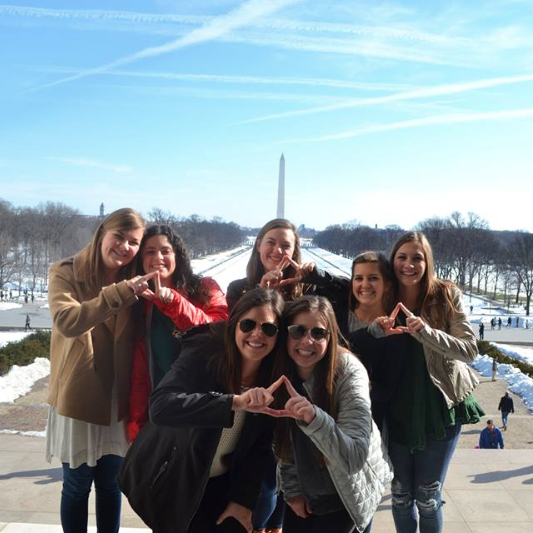 We try to harness the power of these benefits by connecting our current collegiate members with Tri Delta alumnae of our own Theta Zeta chapter, and other chapters around the country. 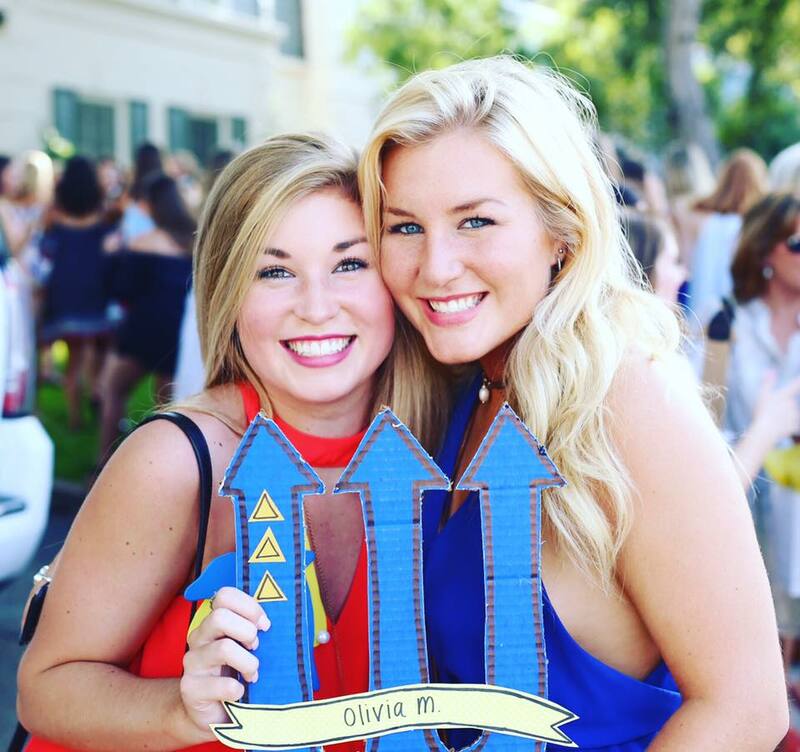 We have a Delta Mom program, which matches current chapter members with an alumni mentor based off of their similar interests, creating a very special relationship across generations of Tri Deltas. 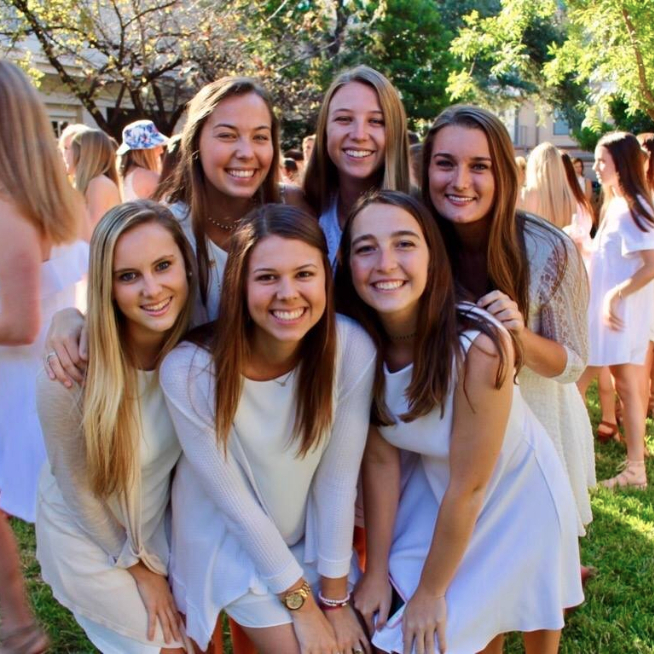 We host a Halloween party and an Easter party each year for Alumnae to bring their children to the Theta Zeta house to make sure our house is a home to all Alumnae in the area. 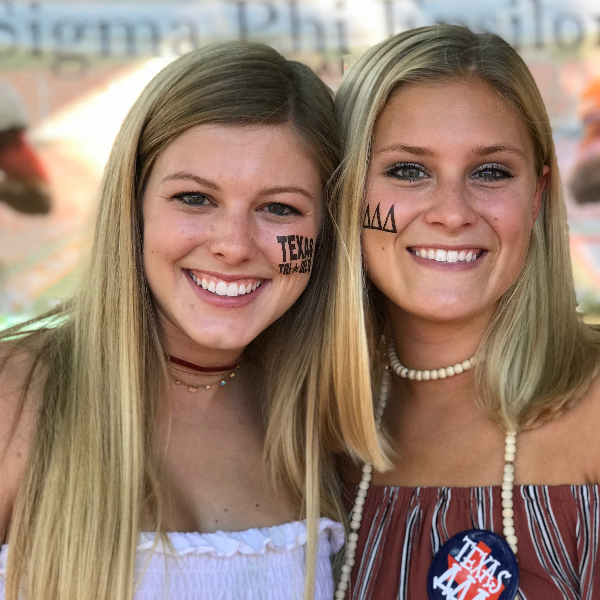 If you would like to be a part of the Delta Mom program, or be more involved with our chapter in anyway, please don’t hesitate to contact us because we would love to continue to foster the relationships with our wonderful Alumnae!